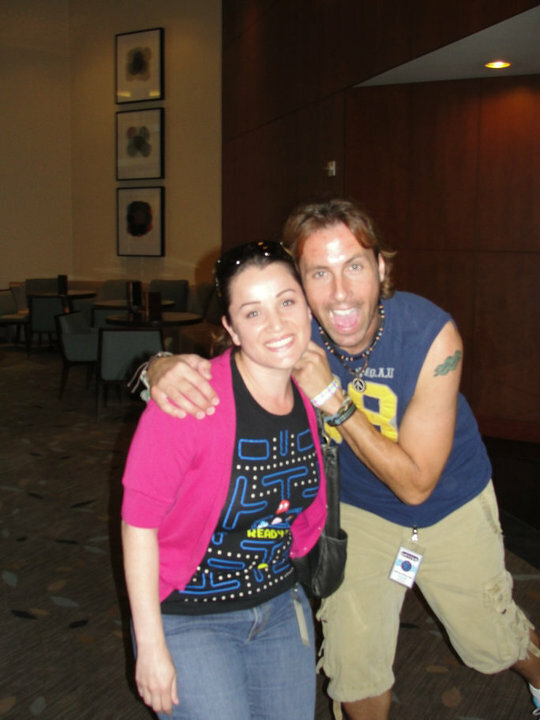 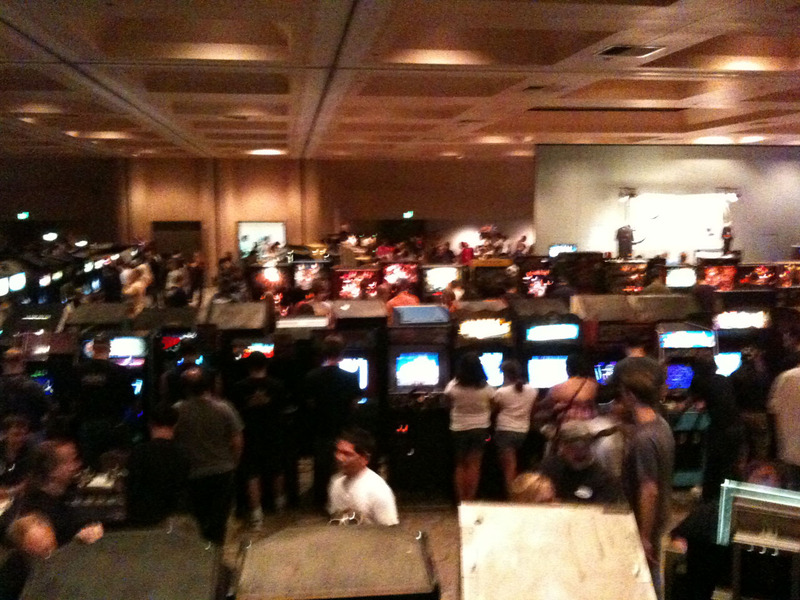 The 11th annual D-L-P Gathering was at California Extreme in Santa Clara California, on July 17th & 18th 2010. 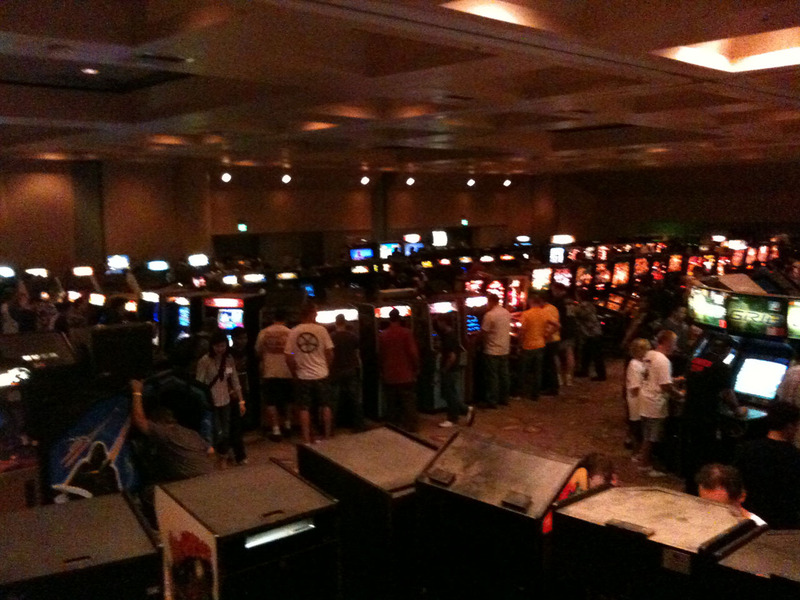 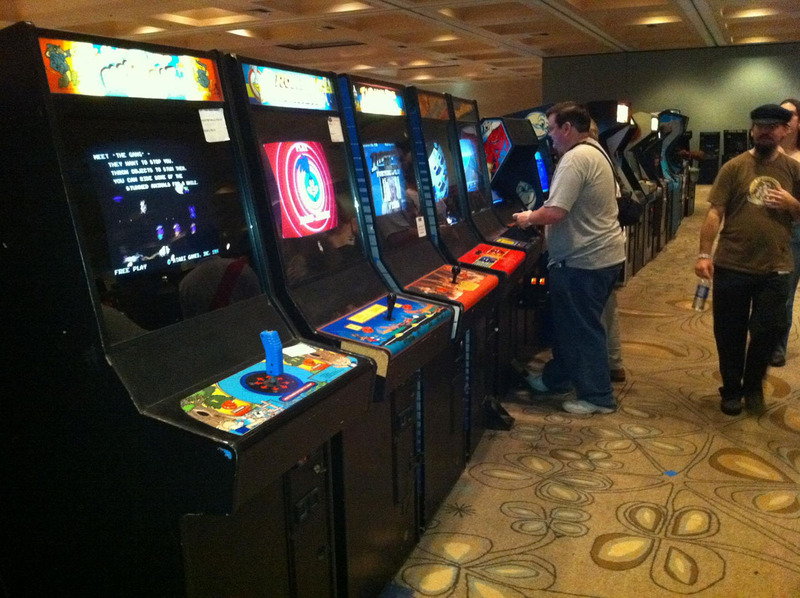 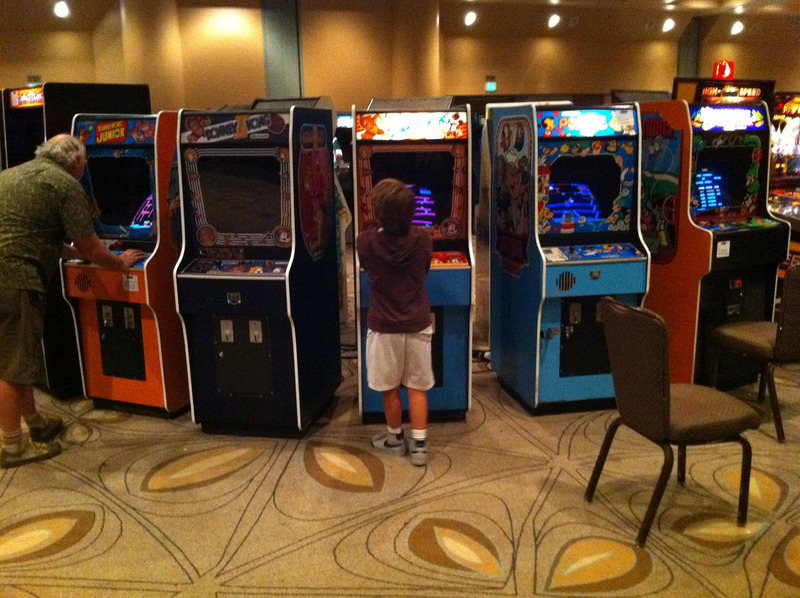 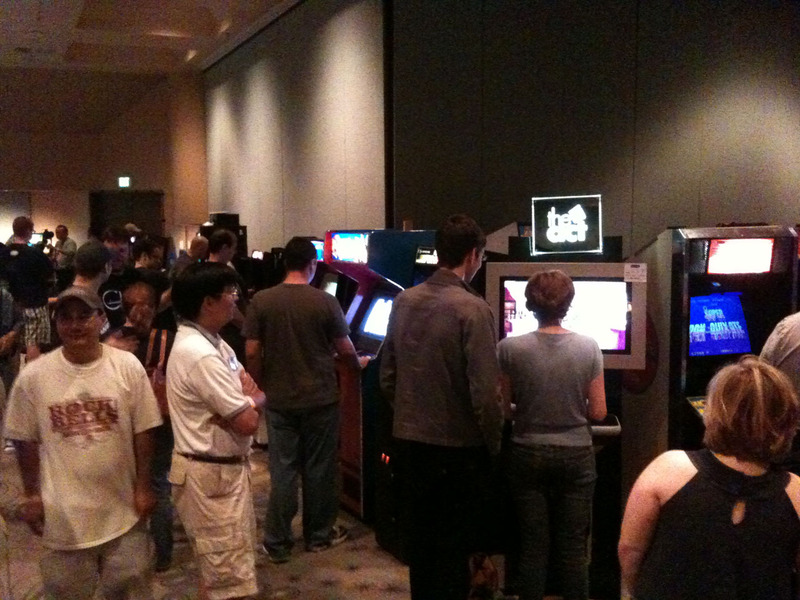 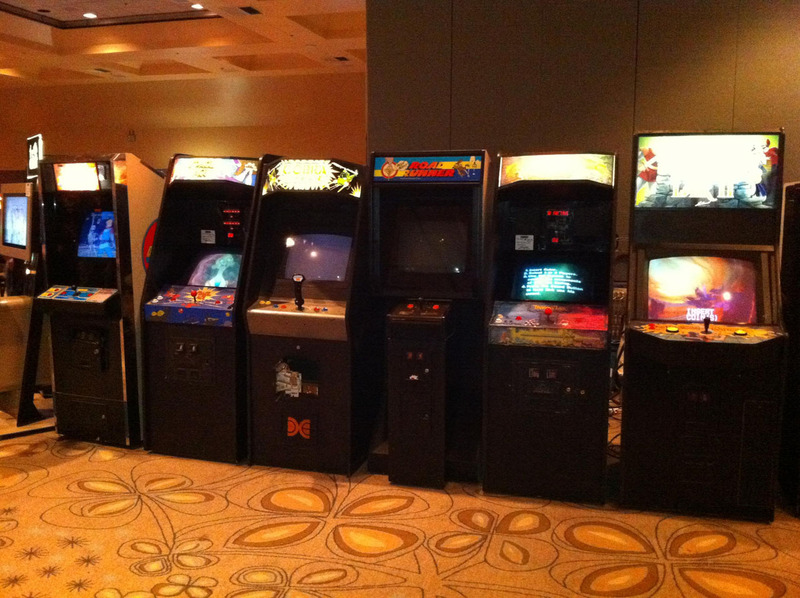 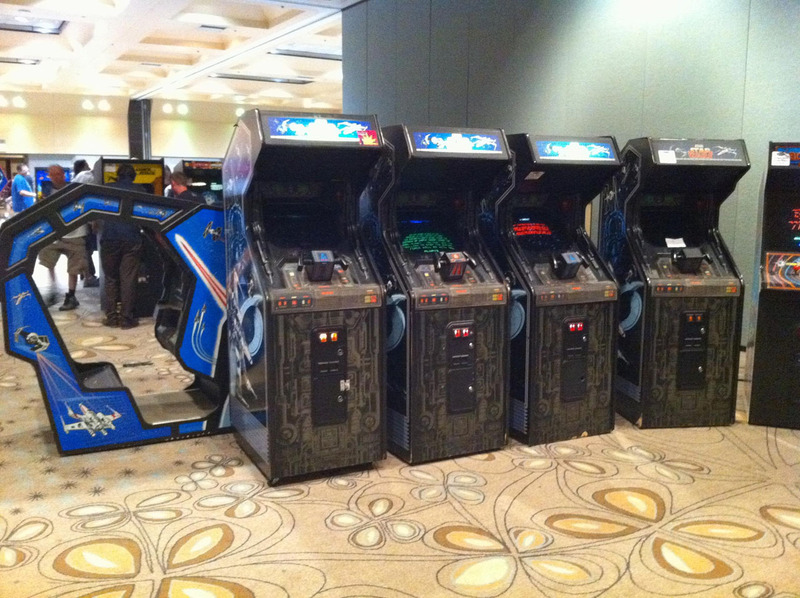 California Extreme (CAX) is an annual celebration of coin operated video games, pinball machines, and other novelties you once found in arcades and game rooms across the world. 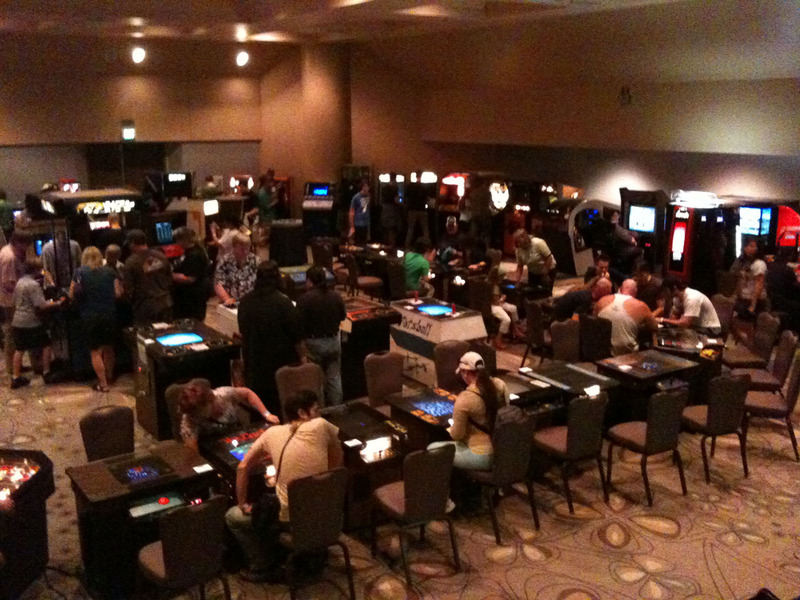 It's two days that celebrate this exceptional entertainment medium, featuring tournaments, speakers, parts vendors, and an opportunity to play games you may have not seen for years. 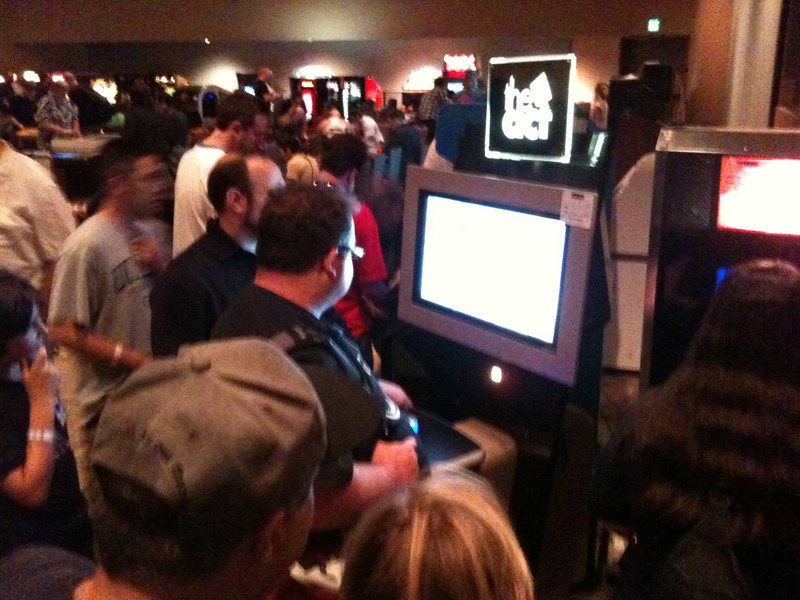 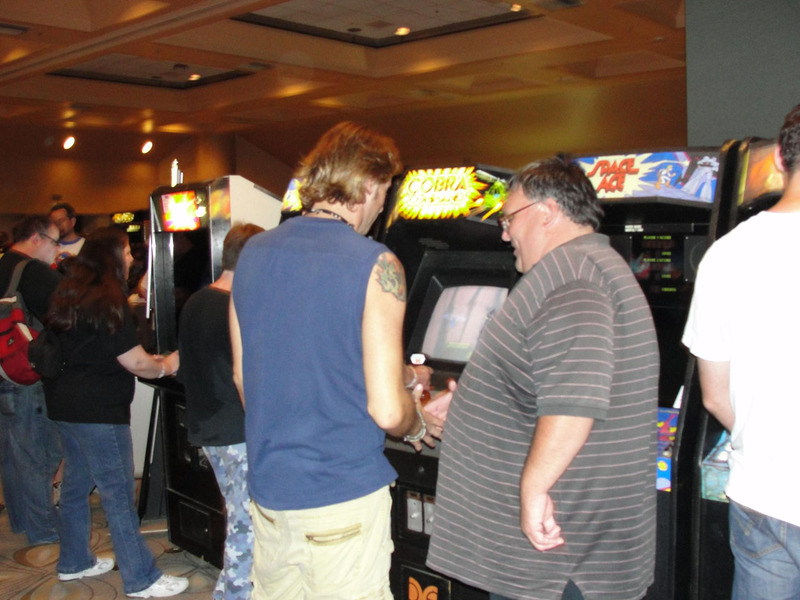 Many D-L-Pers were on hand to celebrate this event and were able to play some of the rare laserdisc arcade games that always turn up at this event as well as the other 475 arcade games and pinball machines that were available for everyone to enjoy. 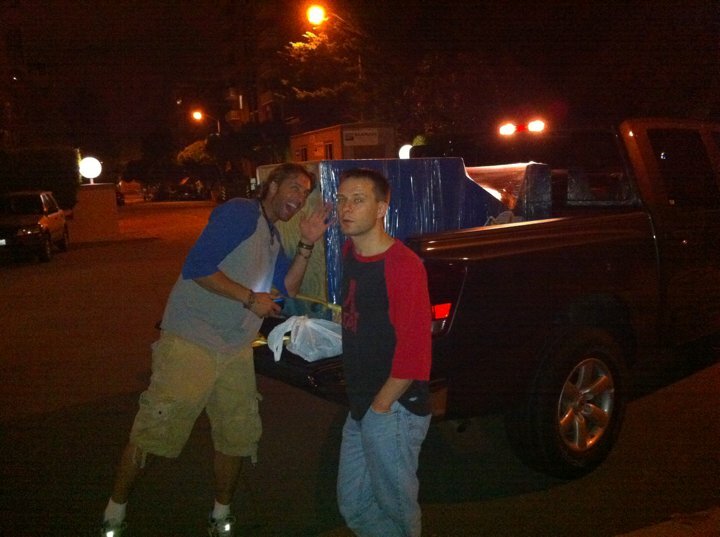 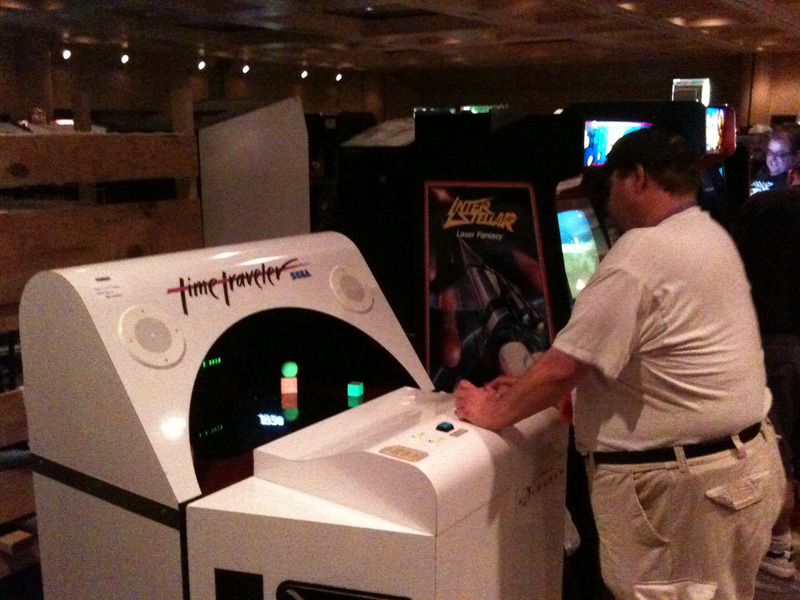 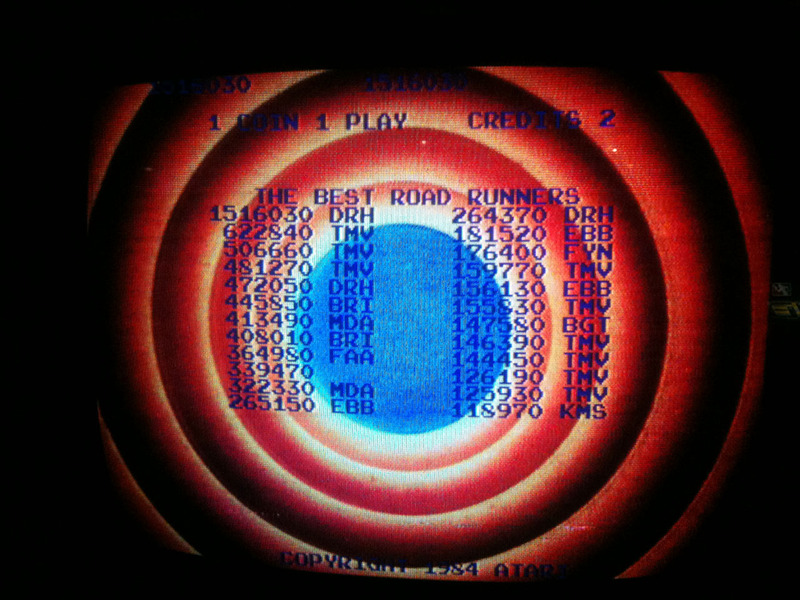 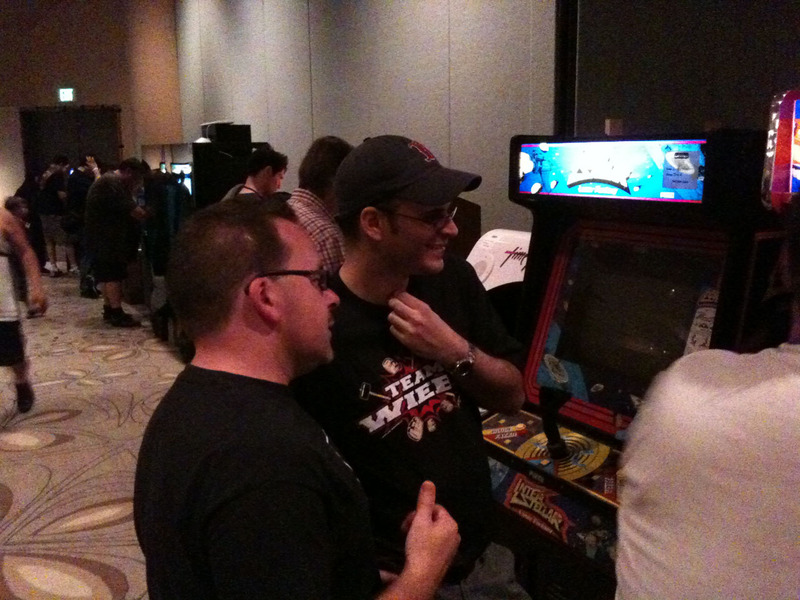 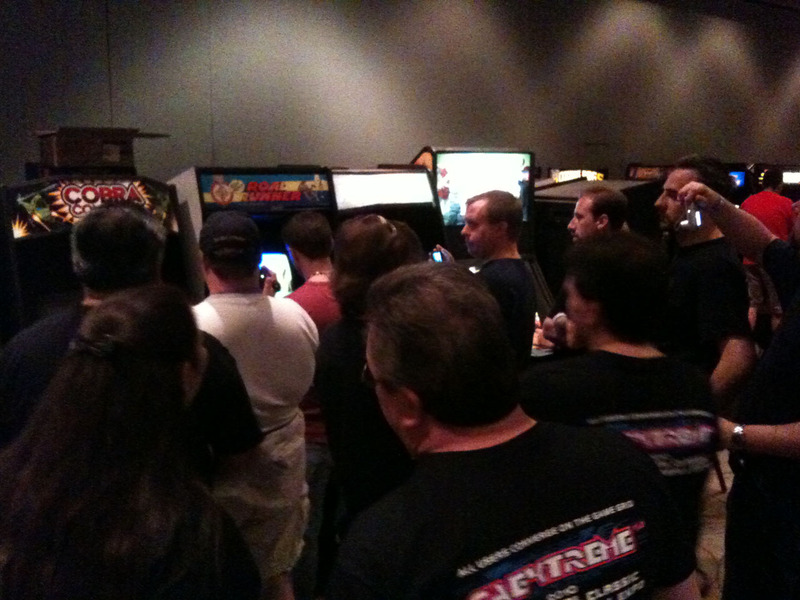 Special thanks goes out to Joe Abate and BZ for bringing many laserdisc arcade games for everyone to play. 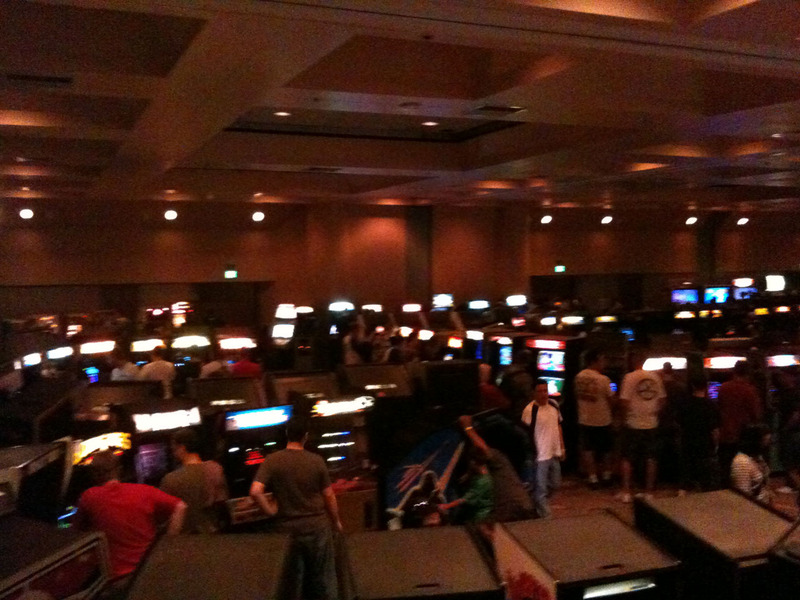  A panoramic video of the all the games from California Extreme 2010. 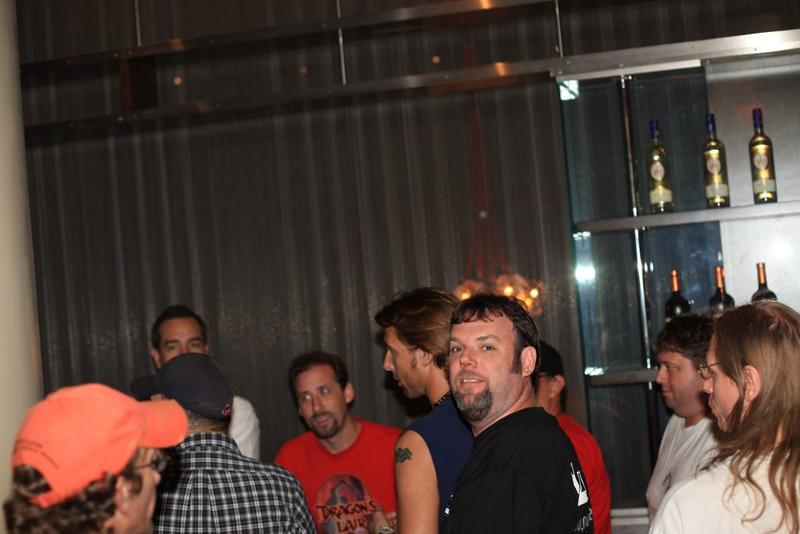 Dave Hallock, Jay Gallagher, and Jeff Kinder setting up the cocktail tables. 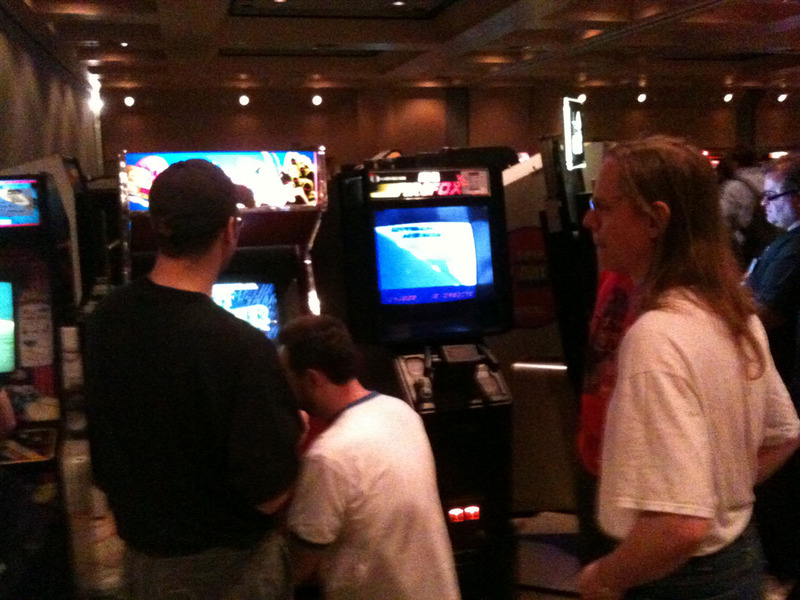 A walk around during the setup on Friday afternoon. 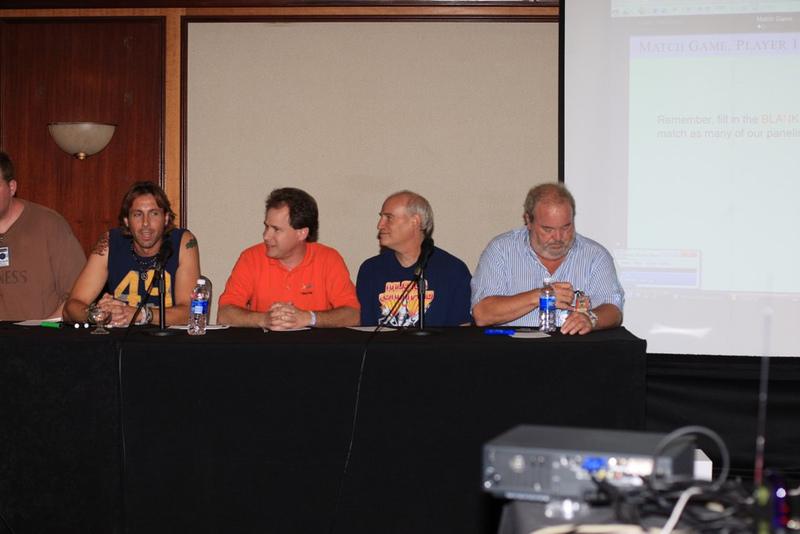 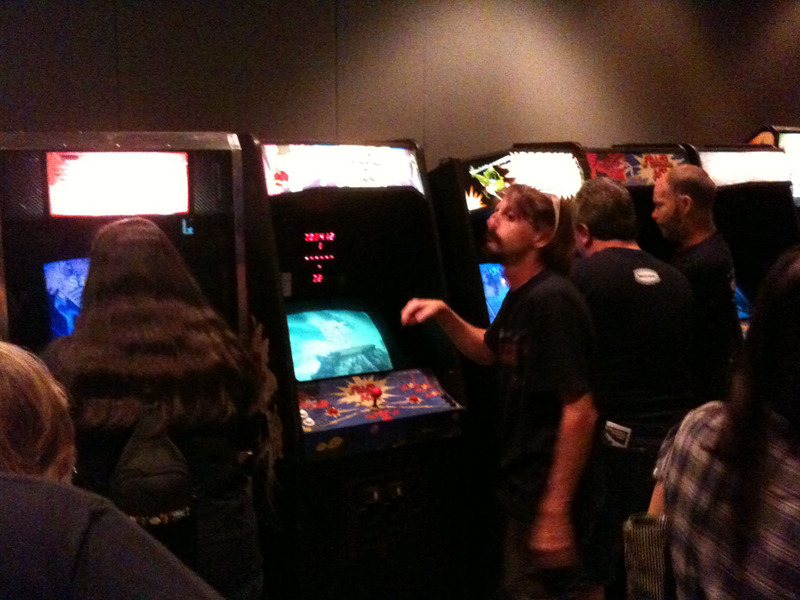 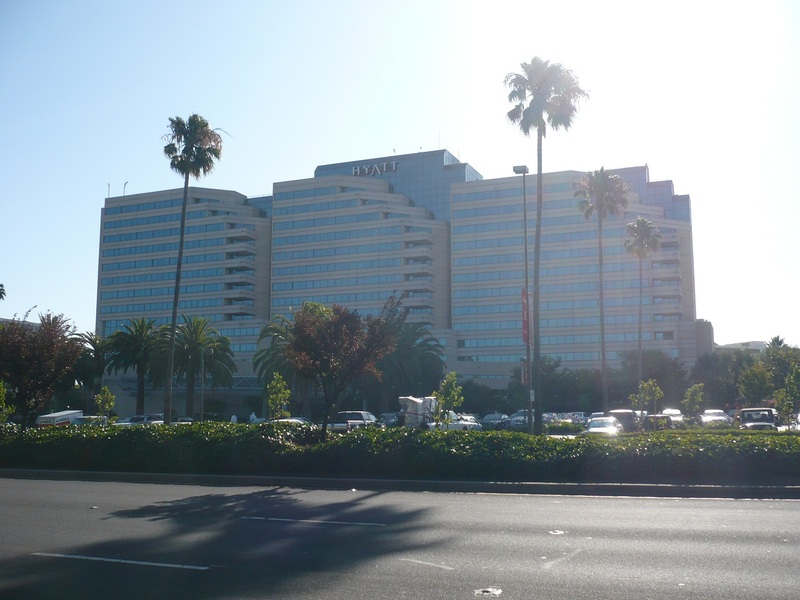 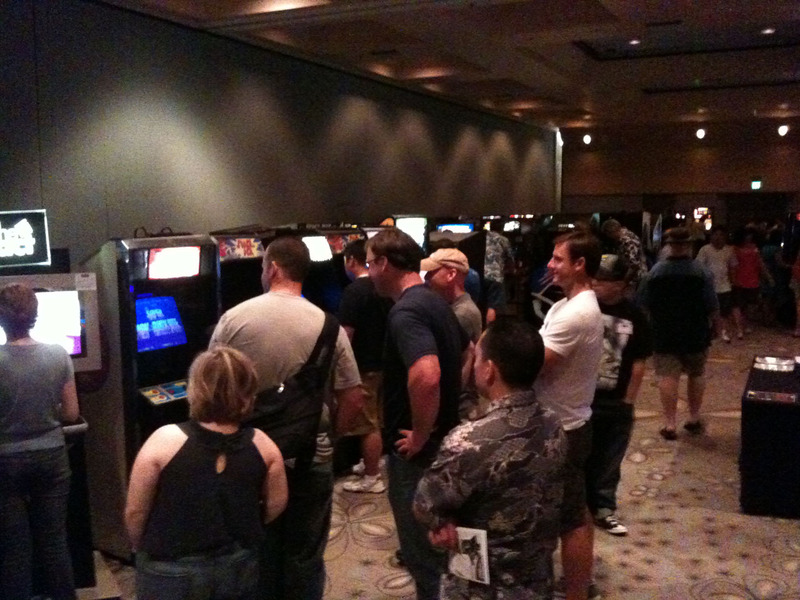 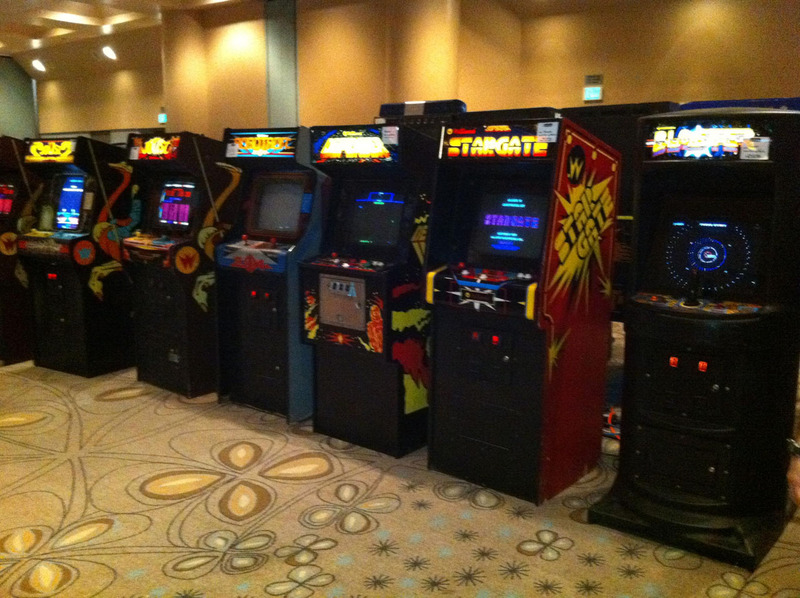 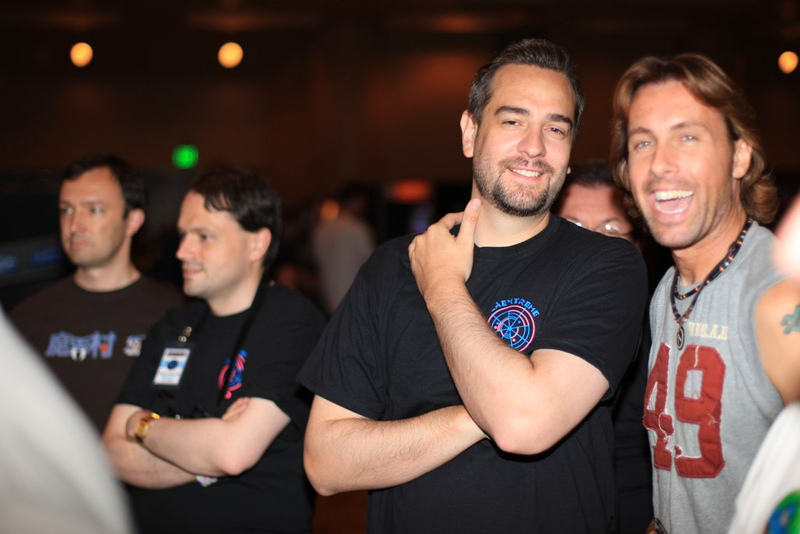 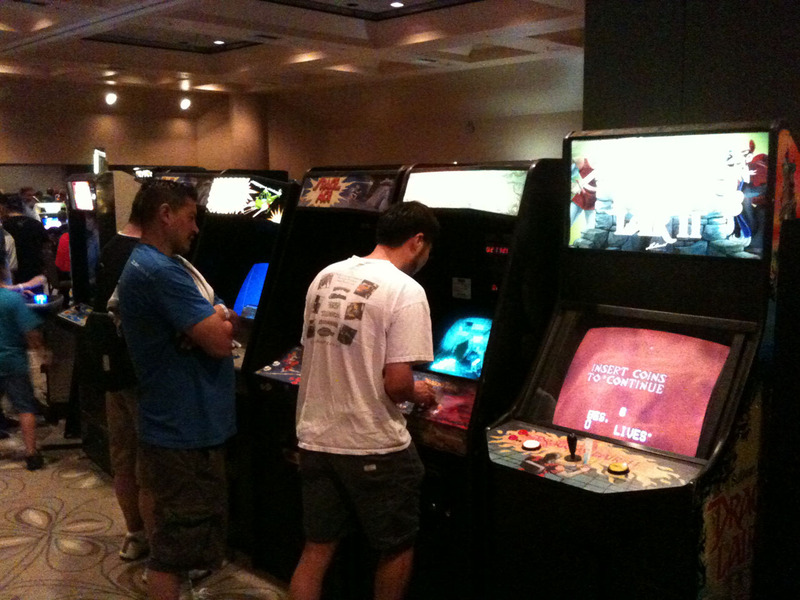 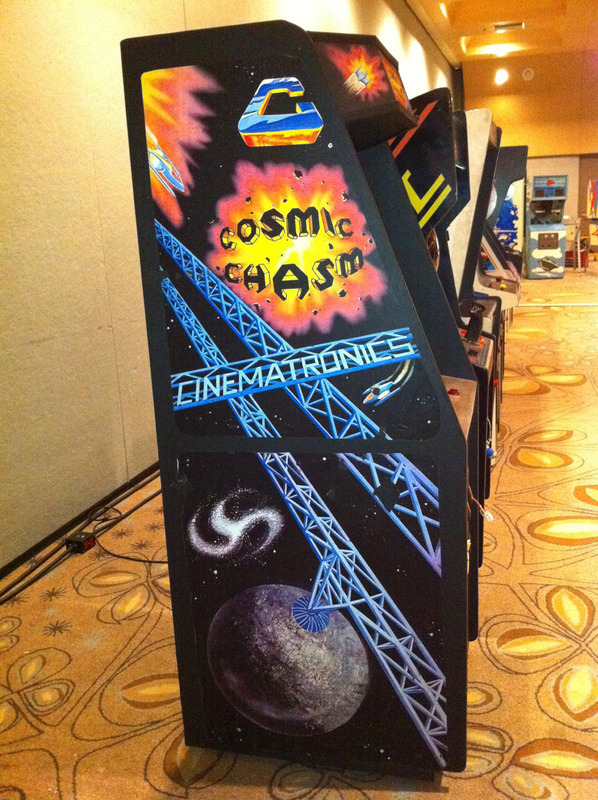 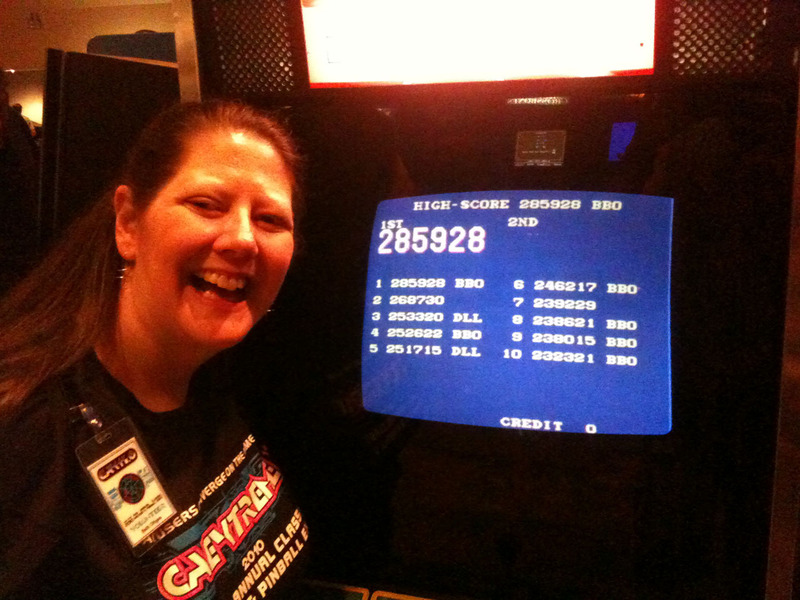 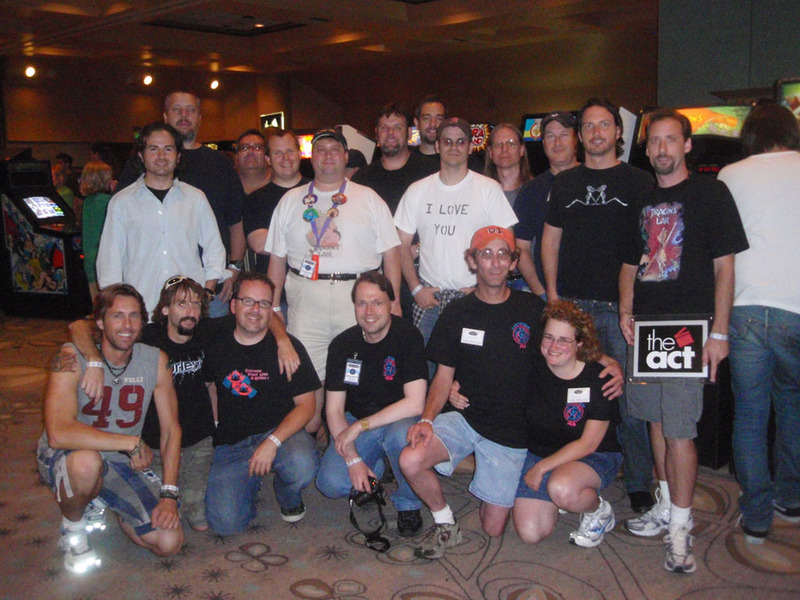 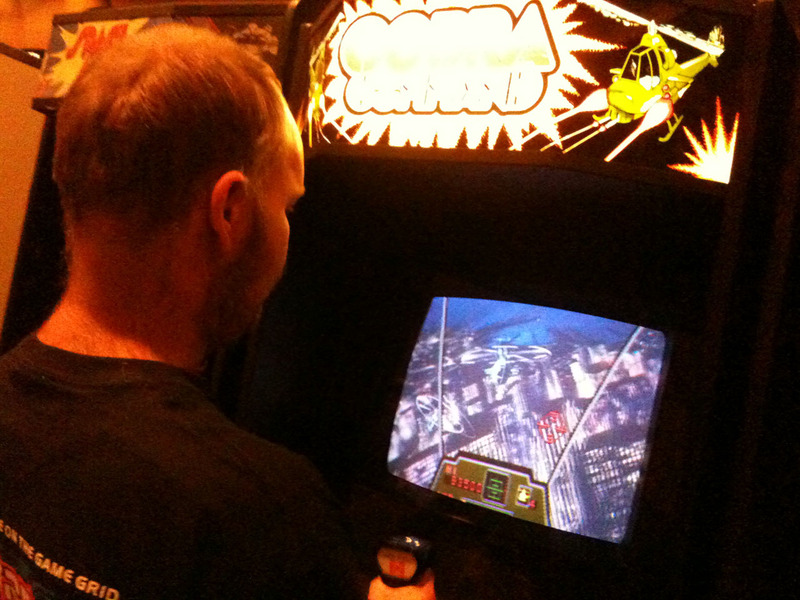 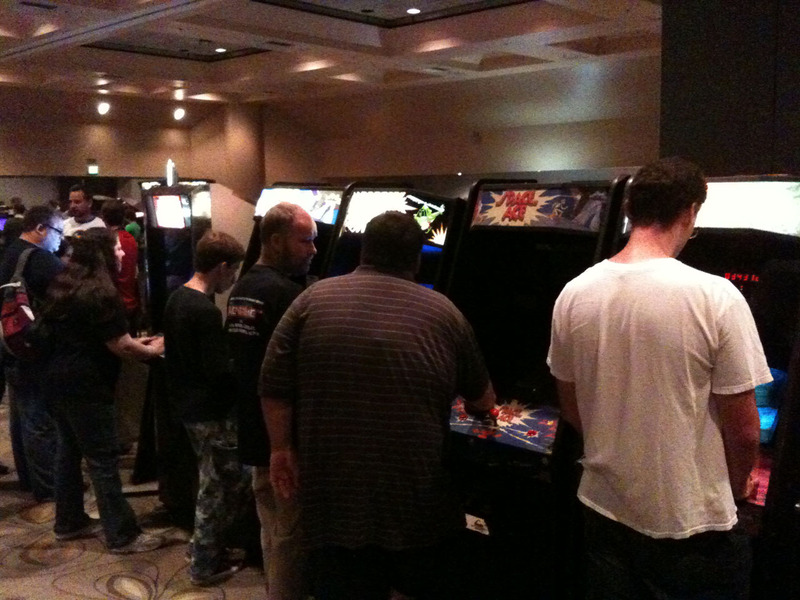 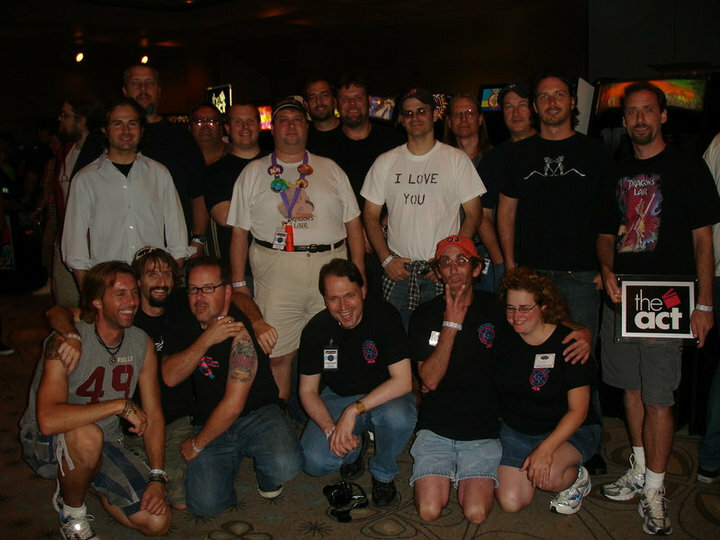 Want to attend CAX2011?, be sure to check the official California Extreme website for more pictures, ticket pricing, announcements, and hotel accommodations.